Reedy Library | #MSELib Wimpy Kid The Long Haul Launch Event! Today was a super exciting day at the McSpedden Library! 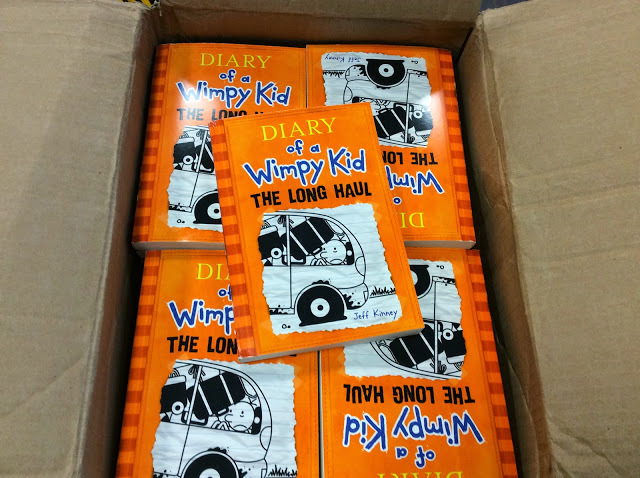 Today we hosted our Wimpy Kid Launch Event for the newest addition to the Wimpy Kid Series: The Long Haul! Every year I host a lunchtime event for the kids who pre-order a copy of the new book. On the day (or sometimes the day after) the book is released, the kids come to the library during lunch. They bring their cafeteria lunch or lunch from home and we celebrate! This year, I played some Wimpy Kid videos about the new book, we answered 20 Wimpy Kid Trivia Questions, we took the pics you will see down below, and we played the Wimpy Kid Secret Word Game. You can find the activities I used here and here. There are also some cool things here. This is something I look forward to EVERY year when the new Wimpy Kid book is released. 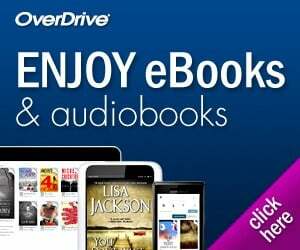 This year, I was able to pre-sale the new book during our book fair. So, McSpedden Readers, be on the lookout for the next book release party!